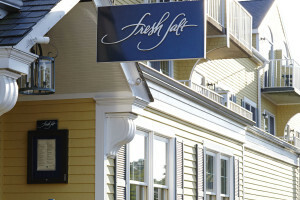 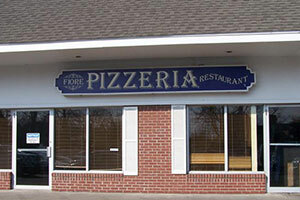 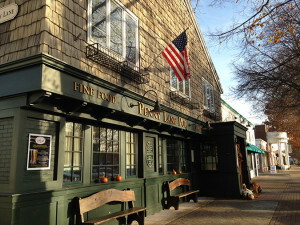 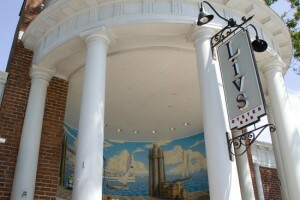 Delicious dining awaits you on your visit to Old Saybrook. 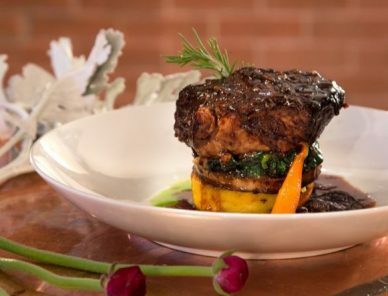 Let your server know you’re headed to a show at The Kate! 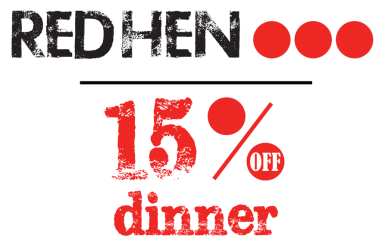 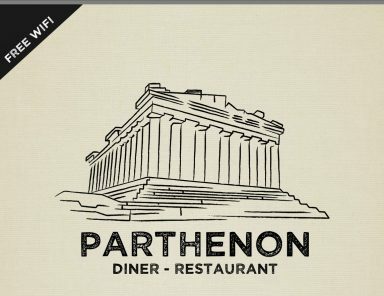 Ticket holders receive 15% off dinner! 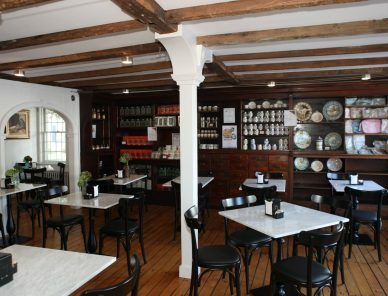 And if you’re at a matinee performance, stop by our sponsor Pasta Vita Gourmet to Go on your way home to pick up a delicious bake-at-home option! 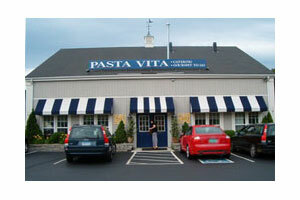 Also check out Pasta Vita’s new location at Mohegan Sun Casino!